My daughter and I absolutely love this little Elsa doll. As soon as we showed my daughter her eyes just lit up! 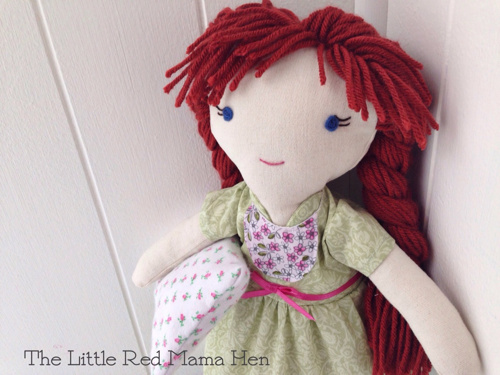 The doll is so snuggly soft and well crafted. Excellent customer service!! AMAZING!!!!!! The quality is SUPERB!!!!!! My girls flipped- they can''t wait to wear them! They are longer in length than most dresses in a similar style, which I love, looks very classy! They are unique, the seller is fast, & great communicator. Couldn't have been any more perfect!!! An absolute pleasure to work with. 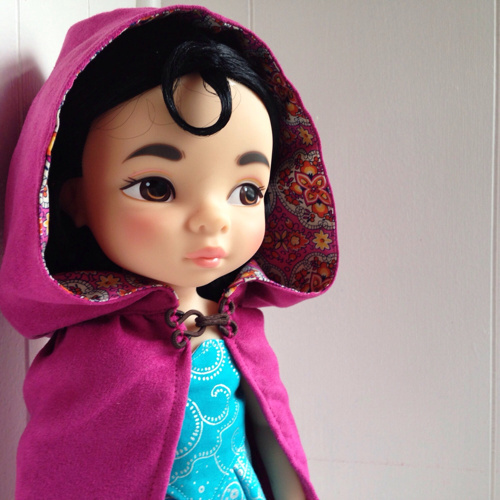 I asked if she would be willing to custom make a custom set of dolls and she enthusiastically accepted the challenge. These two dolls are gorgeous and even better than anything I could've ever imagined. This is a shop I will be ordering from over and over again! Simply gorgeous! 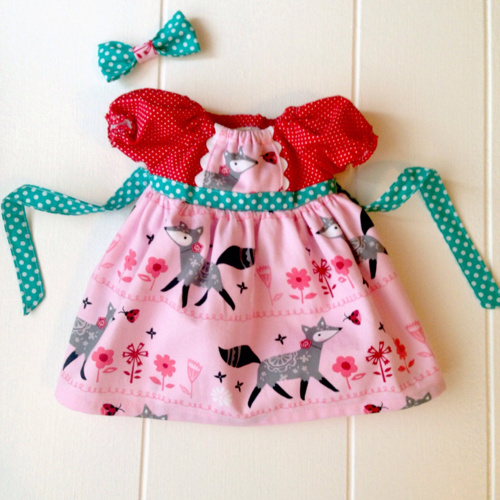 Your little ones will enjoy dressing up their dolls in these fabulous clothes! I have ordered many things from the seller and they are all amazing. Great quality and great price! My custom order arrived promptly and everything was beautifully made. You wouldn't even know these were doll dresses if they were not so small, as the quality of the sewing is what you would expect from real 'people clothes'. Thank you so much for a perfect transaction!